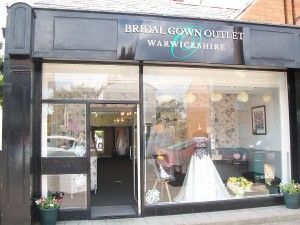 Our Bridal Gown Outlet is part of The Bridal Gallery situated in the pretty little village of Brinklow, half way between Coventry and Rugby and is easily accessible from all parts of Leicestershire, Northamptonshire & Warwickshire. Since opening in 2016 the highly skilled team has thrilled brides with their one-to-one personalised service, offering help and advice when selecting and purchasing their wedding dress and accessories as well as offering a stress-free on-the-day dressing service. We have bridal gowns available to purchase off the peg and available to take away on the day, new and from recognised British/European designers and priced from £250 to £700, size from 6 – 32. 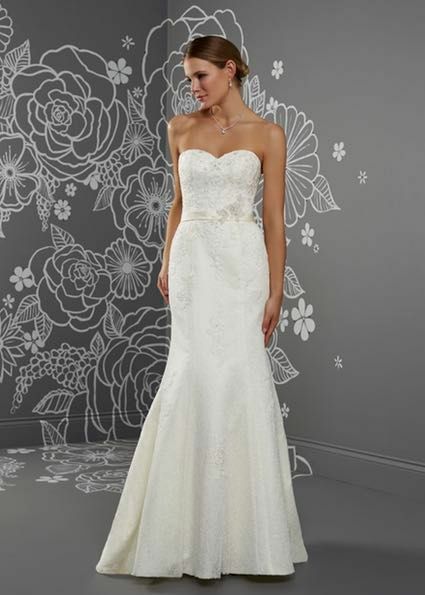 Having merged our two stores, we now carry an extensive collection of gowns that can be re-ordered in different sizes, thus giving our customers more options when choosing their gown.